You are going to Watch One Piece Episode 342 English dubbed online free episodes with HQ / high quality. 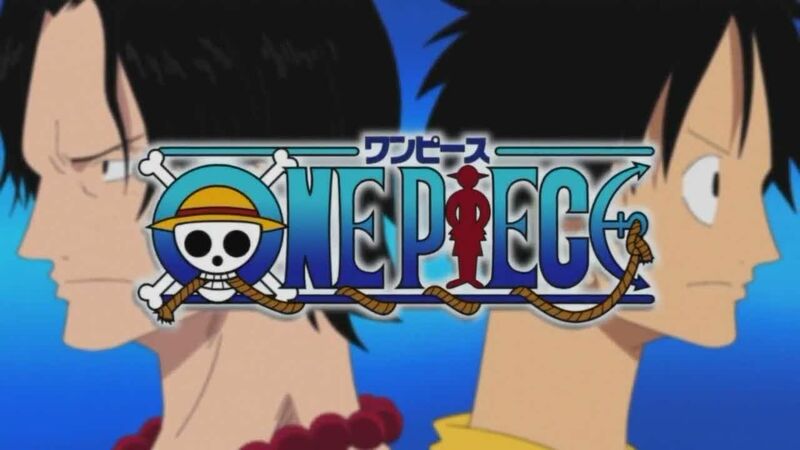 Stream Anime One Piece Episode 342 Online English dub The Zombie’s Secret! Hogback’s Nightmarish Laboratory! Escaping from the Surprise Zombies of the mansion, Nami, Chopper and Usopp discover the truth about Victoria Cindry’s identity and Doctor Hogback’s experiments before being approached by a mysterious samurai zombie with Brook’s voice. Meanwhile, Luffy’s group are ambushed by ghosts who make them become depressed but then depart. They destroy a platoon of outside zombies with a group team attack.